That’s the discussion I start with hospitalized patients all the time, right after they ask me to prescribe antibiotics for their simple cough, or other viral-like illness. And, from their perspective, asking for antibiotics makes sense. After all, antibiotics have been the physician’s knee-jerk reaction to a number of patient symptoms for decades, especially for a cough or upper respiratory infection. And we have inadvertently trained our patients that there is an easy solution to almost any common medical problem. But patients often answer my question with something like “not much” and a little surprise that I haven’t already started ordering the prescription. That’s when I talk about the potential harms of antibiotics. And that’s also when their eyebrows go up. I start with the easy harms, like that many antibiotics can cause diarrhea, a symptom nobody wants to deal with along with their runny nose. 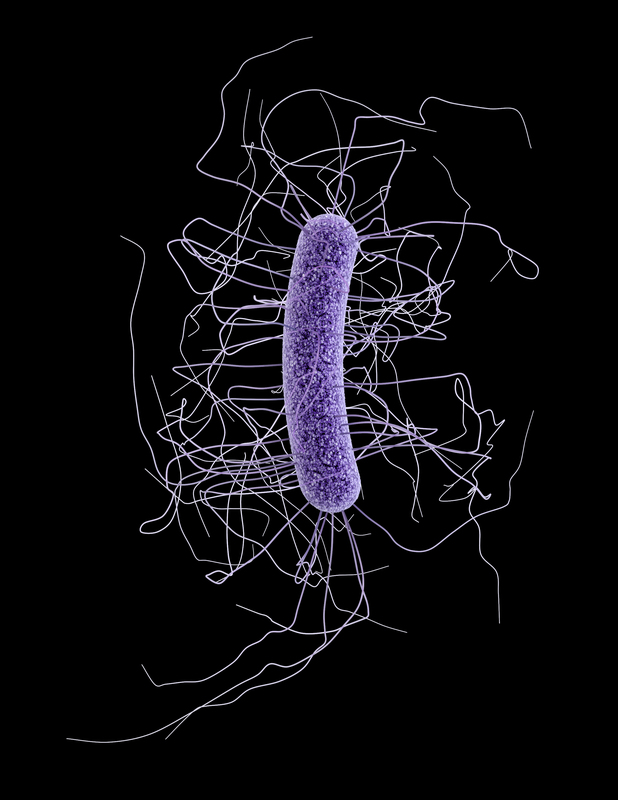 Then I move on to the big ones: that use of antibiotics today could make the patient resistant to antibiotics later in life, when they might really need them; or that using antibiotics can lead to other painful and even fatal conditions, like Clostridium difficile. After that, every patient agrees with my recommendations that we hold off on antibiotics for certain, particularly viral-like, ailments. Change the Conversation. Change the Approach. It’s a longer conversation, but it’s worth it. Over-use of antibiotics doesn’t only affect the patient in front of me, but entire communities. By creating antibiotic-resistant bacteria, we make everyone more vulnerable to the very diseases that the antibiotics were originally intended to treat, like tuberculosis, staph infections and numerous others. That’s why the hospitalists in my hospital at Johns Hopkins Bayview teamed up with the infectious disease division to improve our approach to cellulitis and antibiotic use. In short, cellulitis is a bacterial skin infection. The most feared bacterial skin infection is from MRSA (methicillin-resistant Staphylococcus Aureus), a “super bug”, requiring highly selective antibiotics, like vancomycin. However, other more common and less virulent bacteria also cause cellulitis, and they don’t need super bug fighter medications. Some types of skin ailments are not infectious at all, like poor circulation of the legs, but can look like cellulitis to experienced doctors. Thanks to the collaboration between infectious disease doctors and the hospitalists, the hospitalists are much less likely to prescribe inappropriate antibiotics. 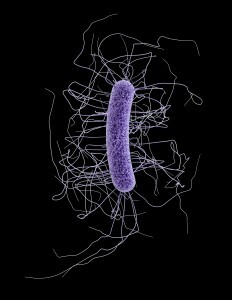 That’s a triple-win: it reduces the length of stay for the patient, it reduces the incidence of c. diff and it reduces costs. This isn’t limited to a single hospital. There are now more than 44,000 hospitalists nationwide and every one of us plays an important role in antibiotic stewardship. The bedside is the front line of this fight against antibiotic resistance. The evidence shows that antibiotics are prescribed the majority of hospitalized patients, usually to treat infections – or suspected infections. But 2003 research showed that three in ten antibiotics prescribed for hospitalized patients (who weren’t in critical care) are not necessary. Sometimes, they are used longer than they should be. In many cases, they shouldn’t have been used at all. There are more than 5,000 hospitals across the country, and hospitalists in every one of them must take responsibility for the appropriate use of antibiotics for their patients. Today, SHM is proud to join more than 150 major organizations at the White House Forum on Antibiotic Stewardship to announce commitments to implement changes over the next five years to slow the emergence of antibiotic-resistant bacteria, detect resistant strains, preserve the efficacy of our existing antibiotics, and prevent the spread of resistant infections. Enhance hospitalists’ awareness of key antimicrobial stewardship best practices and ask them to formally commit to at least two behavior changes to reduce inappropriate antimicrobial use and reduce antimicrobial resistance. Support national initiatives that advocate for the appropriate use of antimicrobials and promote strategies to reduce antimicrobial resistance. Identify partnerships and other opportunities to support the development of a comprehensive program to implement antimicrobial stewardship best practices in America’s hospitals. These commitments, which I will be sharing with White House Forum Participants today, play to the strengths of hospitalists in healthcare: advocacy on behalf of patients, quality improvement and collaboration with others. Start the conversation with your patients. 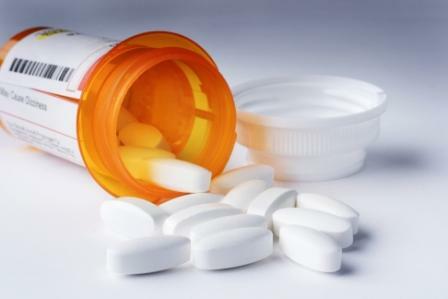 It’s easy to prescribe antibiotics, but it can also be harmful. Talk with your patients about when antibiotics are medically appropriate and the potential harms. Prescribe antibiotics for specific diagnoses. Prescribing “just in case” is a prescription for antibiotic resistance. Make sure you understand the signs and symptoms and of the conditions you’re prescribing antibiotics to treat. As we learned at our hospital, cellulitis and venous insufficiency can look similar, but only one responds to antibiotic treatment. Work with your infectious disease colleagues. They can help you create systems and diagnose patients to help improve your hospital’s antibiotic stewardship. After all, we are on the front lines, protecting our current and future patients. And we can’t afford to wait. Eric Howell, MD, SFHM, is Senior Physician Advisor at SHM. 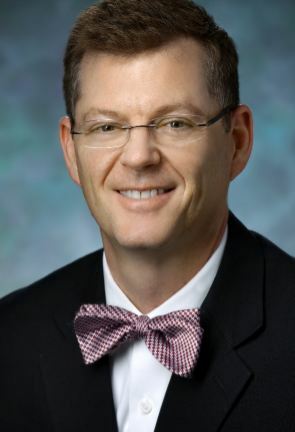 He is also Associate Professor of Medicine at Johns Hopkins University and Chief of the Division of Hospital Medicine at Johns Hopkins Bayview. New Vaccination Frontiers – Reasons for 3 Cheers! Catch Me If You Can. With My Dirty Hands That Is.